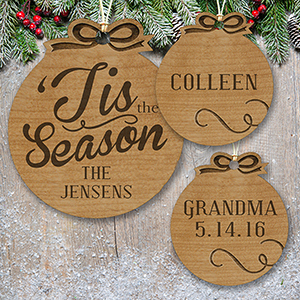 Christmas is upon us again; another year of merriment and festivities for the entire family. As the Christmas tree goes up and the holiday ornaments come out, are you ready to decorate your tree with ornaments designed to show what Christmas means to you? 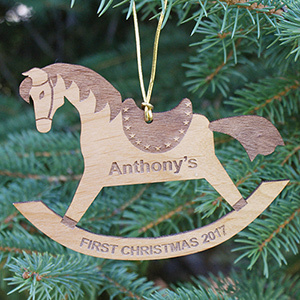 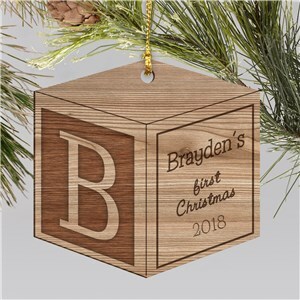 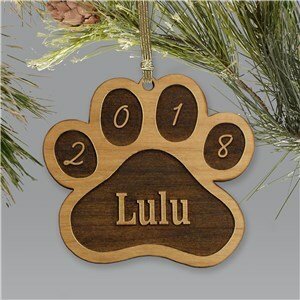 With one of the many personalized Wood Christmas Ornaments available from GiftsForYouNow.com, you will be ready to showcase a “new you” through one of their authentic designs. Already have one of your own? They make a great present for anyone in your family that is in need of some Christmas spirit. 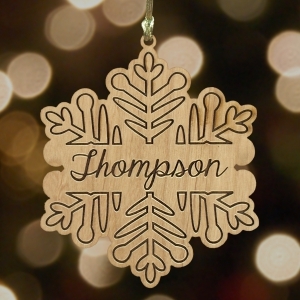 Everyone loves getting a present on Christmas, but some like giving gifts more. 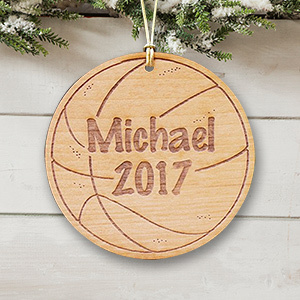 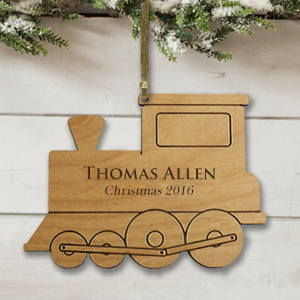 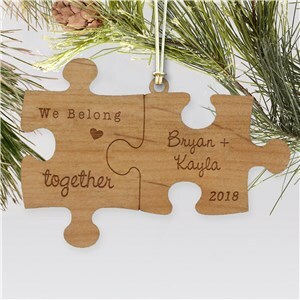 Whether you’re giving or receiving this year, be sure to let your family know the gift is meant only for them with personalized Wood Ornaments customized for that specific someone. 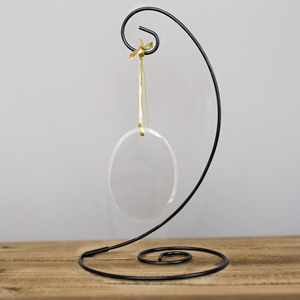 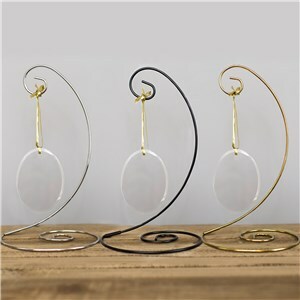 They are a great way to improve your Christmas tree with your family tree. 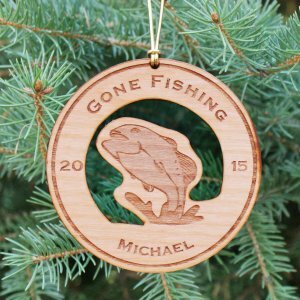 One of the best parts of Christmas is it doesn’t end with family. Now is the time to show your friends that they may not be “blood,” but still have a special place in your heart. One of the many Wood Christmas Ornaments will showcase this perfectly. Don’t keep your friends on the naughty list this Christmas; include them with an ornament of their own this year. If you are looking to add more design to your gift, one of the many carved wood ornaments would work well for you. 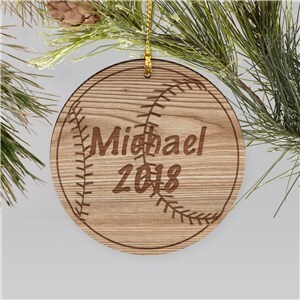 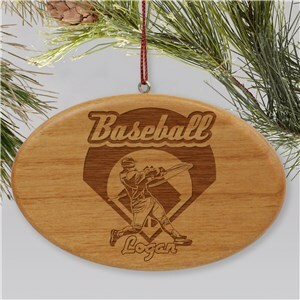 From angels, sports balls, praying children, and many other designs, you can find the one-of-kind ornament for your one-of-kind special someone. 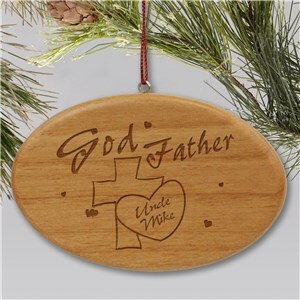 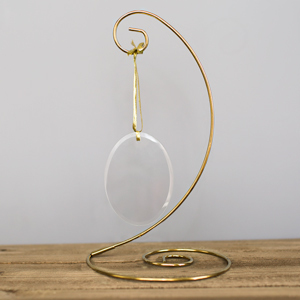 GiftsForYouNow.com offers a wide variety of Wood Christmas Ornaments perfect for any household for any gift-giving situation.